All content must be emailed in a Word document attachment or inserted into the body of an email. All news items can be up to 500 words; any submissions of more than 700 words should be approved by a member of the NJ Teachers editorial department, including Mitchell Krugel, Dan Rappoport, Joshua Sigmund or Jennifer Trattler. NJ Teachers reserves the copyright on all submitted materials. 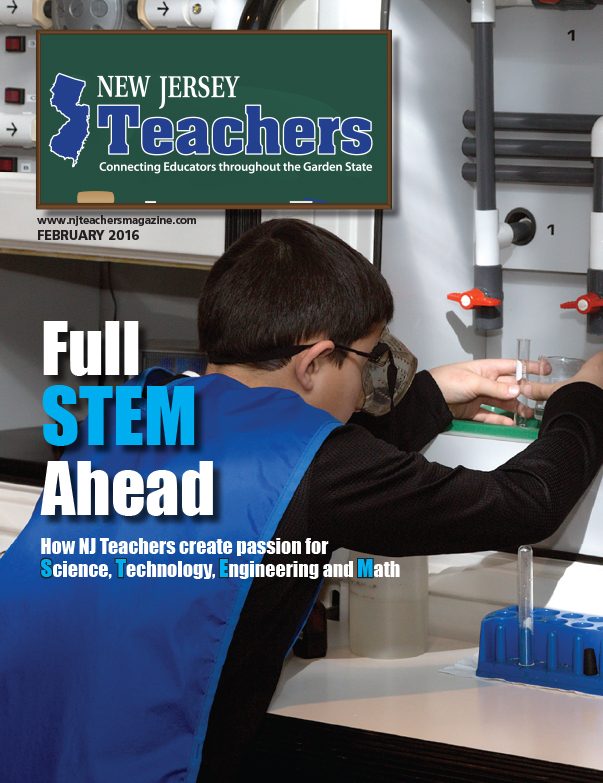 Opinions expressed in any content are not those of NJ Teachers Magazine and will be noted as such.